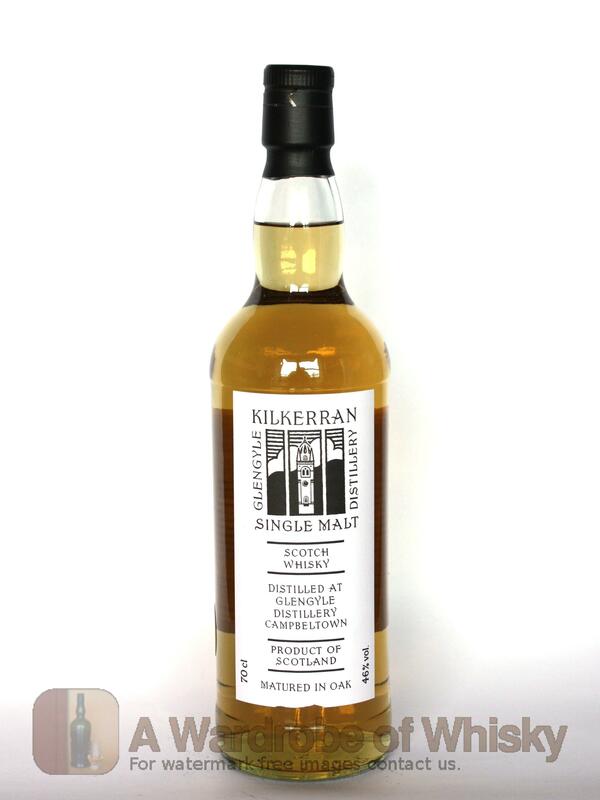 The first generally available bottling of Kilkerran Single Malt from Mitchell's Glengyle Distillery. 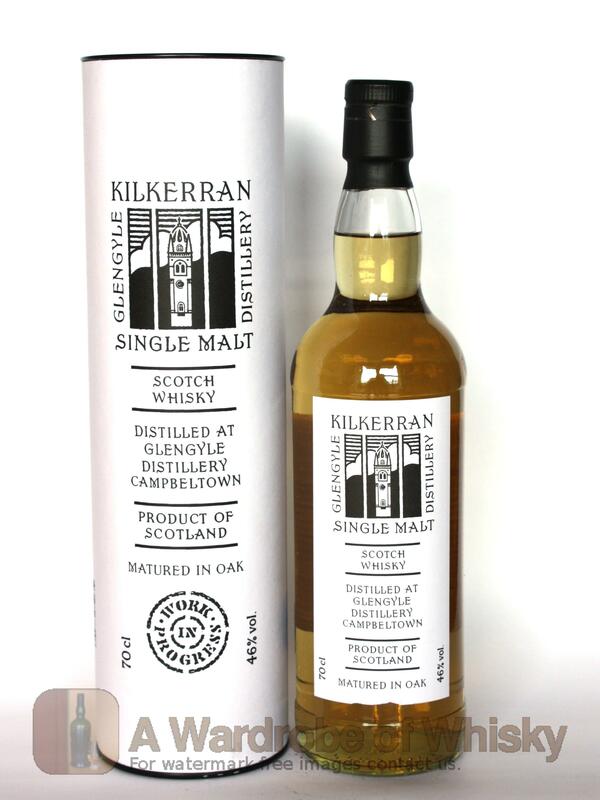 This Campbeltown distillery was closed for 80 years before the company behind Springbank re-built and re-opened it. 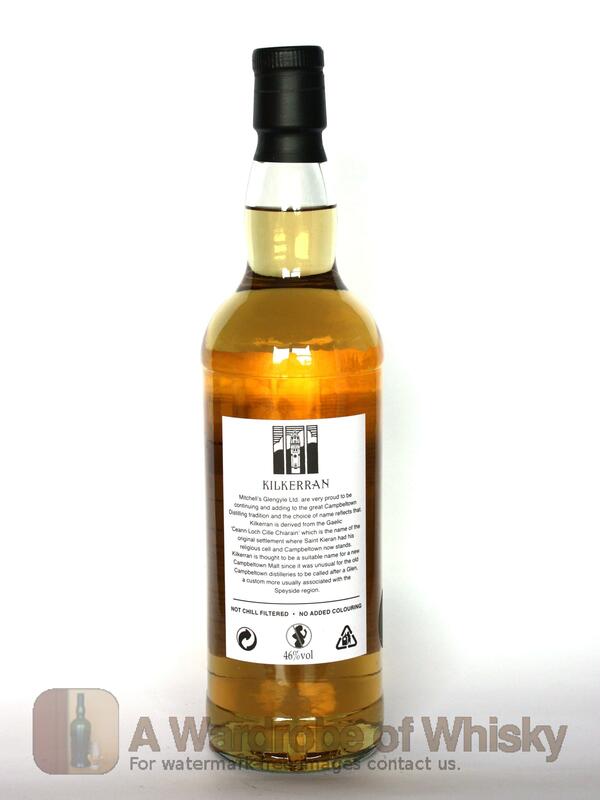 We believe this is five years old, and is a release of 12,000 bottles.